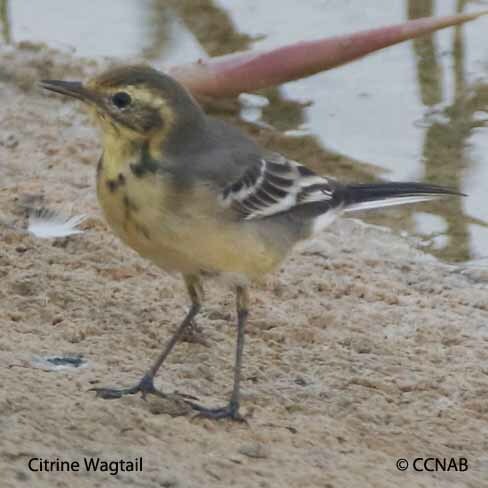 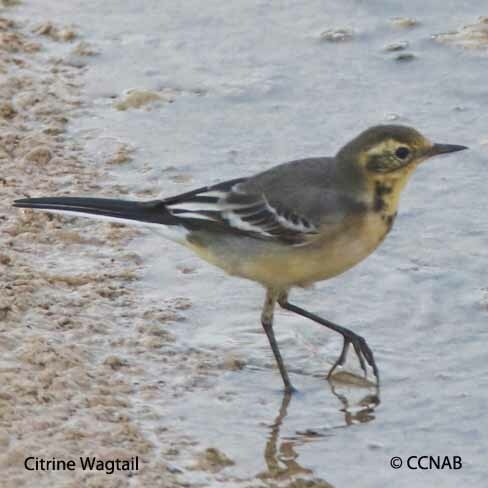 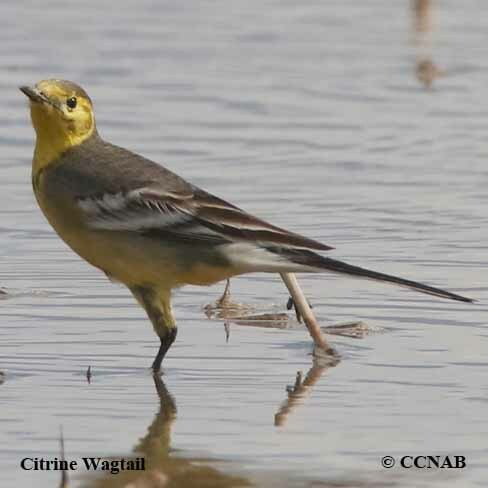 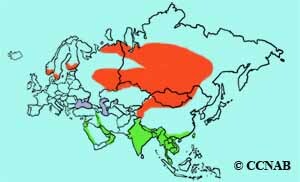 The Citrine Wagtail is seen throughout Europe and Central Asia. 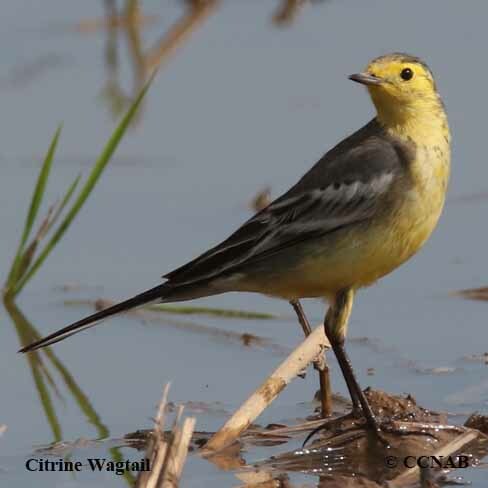 This is a very attractive shorebird/field bird, especially when seen in its breeding plumage. 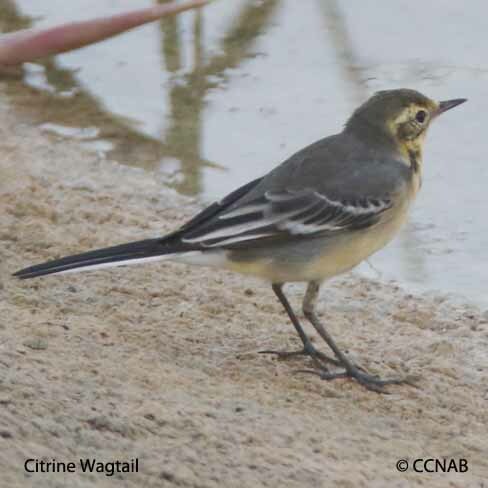 This wagtail has been seen in North America, where it has stay over for the winter months. 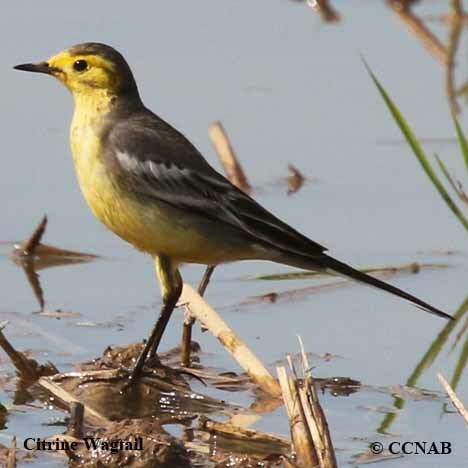 It is recognized as a vagrant bird, and listed on the ABA.